At Orbital ATK, we are proud to deliver products that protect warfighters, enable scientific discovery and inspire those around us. 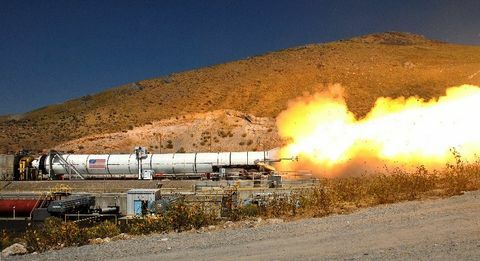 The company’s Promontory, Utah, facility, home to its Propulsion Systems Division, manufactures the five-segment solid rocket boosters for NASA’s Space Launch System, America’s next great heavy lift rocket. But with more than 2.5 million square feet of manufacturing, testing and administrative facilities, Promontory’s portfolio reaches far beyond rocket motors. As a part of the Propulsion Systems Division, Orbital ATK’s specialty products group leverages the company’s propulsion expertise to provide vital tools to warfighters. These products include infrared countermeasures, illuminating flares, small warheads, energetic materials and specialty coatings that help our troops avoid threats, see at night and reduce collateral damage. 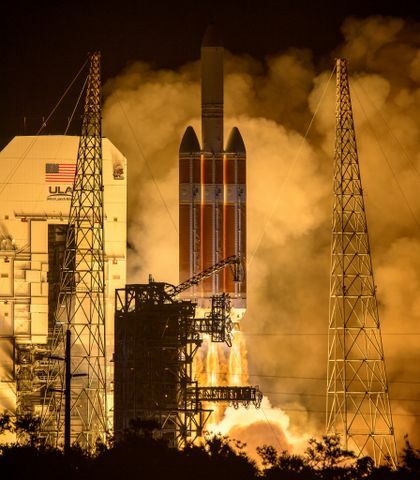 “Our team leads the fusion of technology from all around Propulsion Systems into alternate purposes that enhance the safety and effectiveness of our nation’s military,” said Jeff Vosburgh, Senior Director of Specialty Products for Orbital ATK. To date, Orbital ATK has manufactured more than 1.8 million infrared countermeasures for U.S. military forces. These devices are designed to protect aircraft from heat seeking missiles by confusing the missiles’ infrared guidance system causing them to miss their target. In addition to countermeasures, specialty products manufactures flares used for signaling and illuminating in civilian and military applications. Orbital ATK manufactures four different types of flares for nighttime target illumination and rescue missions for U.S. military forces. 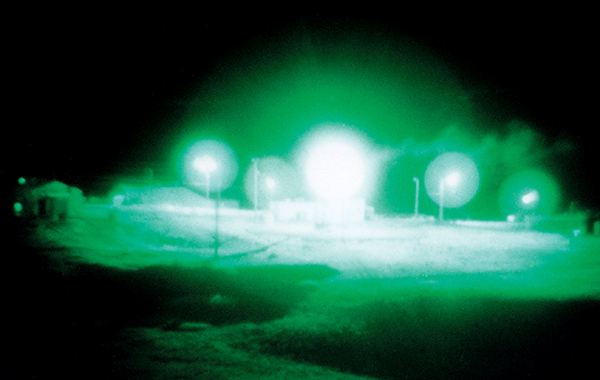 Orbital ATK's illuminating flares can be used for various missions, including nighttime target illumination and rescue missions. Because of Orbital ATK’s dedication to performance and reliability, our flares have been selected by more than 25 foreign countries for aircraft-deployed illumination. 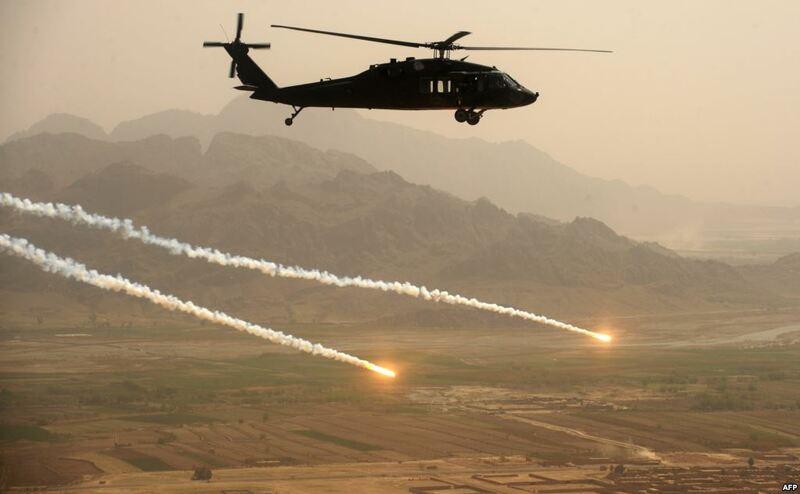 Orbital ATK flares incorporate advanced design and material concepts derived from state-of-the-art aerospace technology to meet the military’s need for standoff night strike capability. 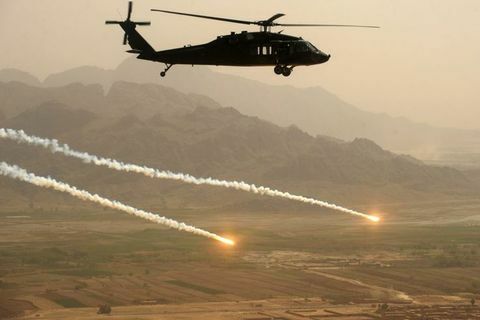 The Switchblade tactical precision missile provides the warfighter with a lightweight, man-portable, rapidly deployable, loitering munition for use against beyond-line-of-sight (BLOS) targets. 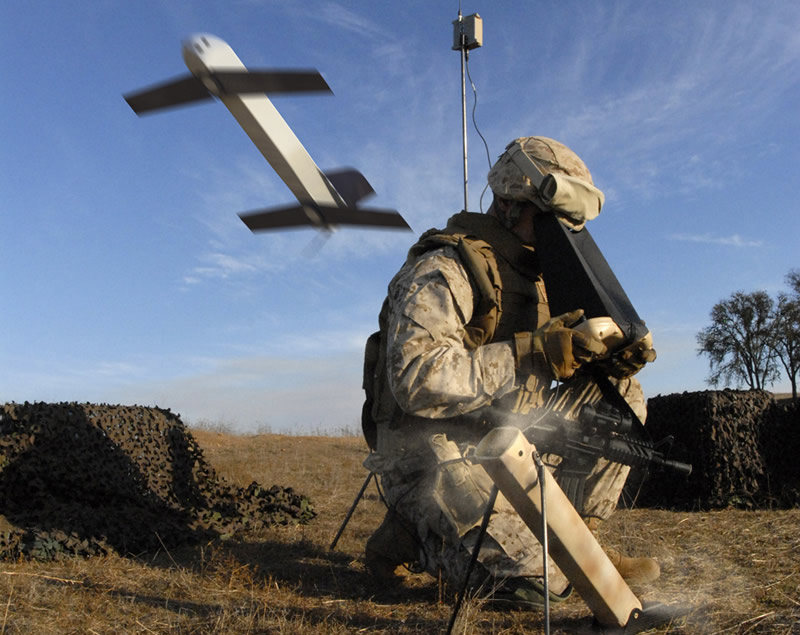 Specialty Products also partners with AeroVironment to manufacture Switchblade, a tactical precision missile that provides the warfighter with a man-portable, rapidly deployable, propeller-driven weapon system for use against beyond line-of-sight targets. The Switchblade system can be operated manually or autonomously and provides the operator with real-time video and GPS coordinates for target data. The air vehicle’s small size and quiet motor make it difficult to detect, recognize and track, even at a very close range. Switchblade has multiple configurations and can be launched from a variety of air and ground platforms. 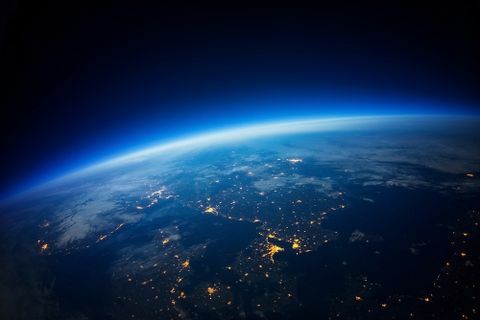 These products are just a few examples of the ways Orbital ATK applies its unique capabilities and technical expertise to deliver reliable, affordable; and innovative products our customers can rely on.